Yesterday, I had to visit our Killarney shop, and given that the sun was shining, I brought along the family. 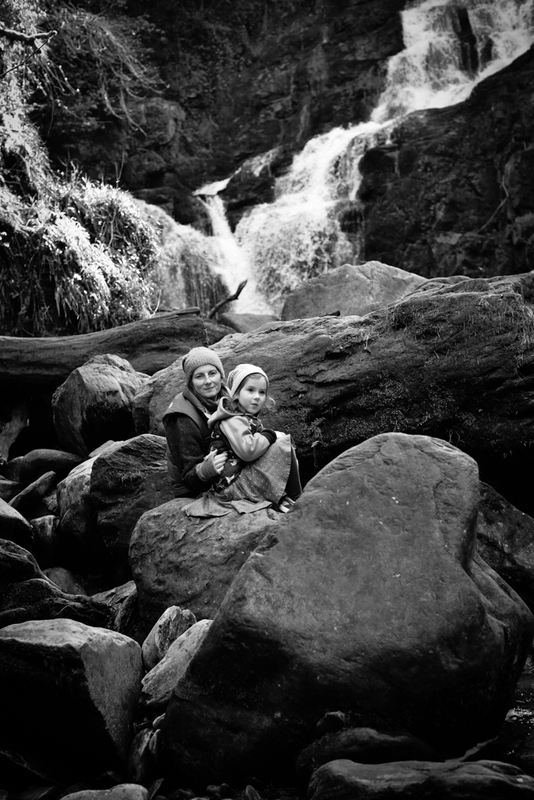 We decided to take a side trip to Torc Waterfall, and I discovered something that I didn’t know – there are three loop walks to make the experience much more special. One is 35 minutes, one an hour, and the last two and a half hours (it’s rated as challenging). Given that we have little legs in the family, we opted for the middle option, and it was delightful. 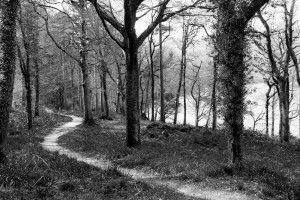 I highly suggest that anyone coming to Kerry spends a little time in Killarney National Park. It’s a treasure, and there are so many breathtaking parts to it. If you have the time to walk the Kerry Way, you will be well rewarded! If not, an hour out of your day would be well spent on a loop walk that shows off the mountains and the lakes.